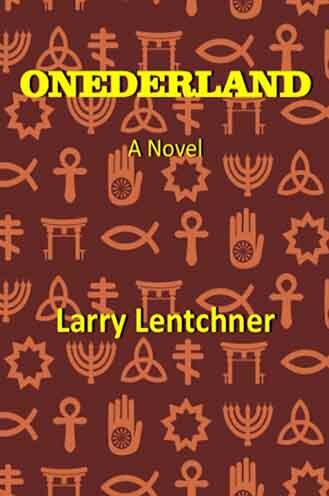 While a novel, Onederland is Lentchner's response and analysis to the terrorism we live with as a result of the conflicts in religious thought, principles and actions throughout the world. It is reminiscent of Mann's Magic Mountain, a century ago, in which Mann utilized a novel to describe a Europe about to fall into what was then the Great War. Subsequent to the unraveling of summer religious violence in New York City, a group of activist religious leaders conceptualize and develop a religious theme park meant to promote mutual understanding and harmony. With finely honed clerical characters interacting and working toward a common cause, important insights into the nature of religion are drawn. Eventually concepts about the evolution of spiritual consciousness are woven into the storyline. Something greater than military solutions are suggested. 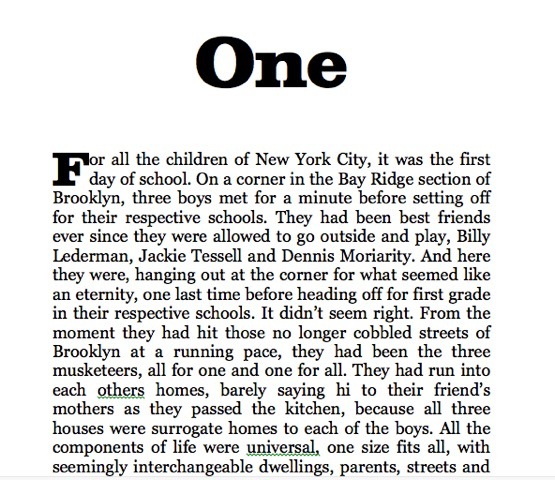 Onederland is an important book to read.